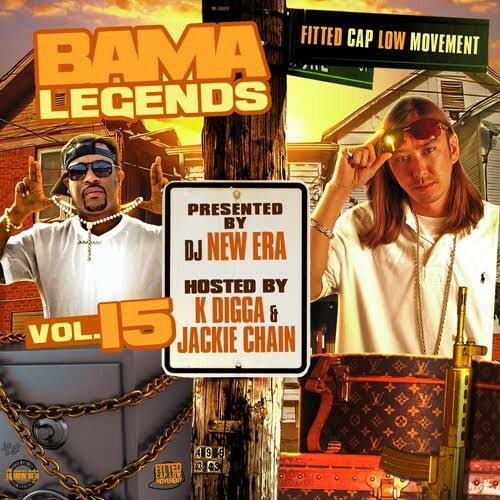 Follow @IndyTapes, @TheRealDJNewEra, @IAmKDigga & @JackieChain74! Wow no cmb?? doe b?? Dirty? ?